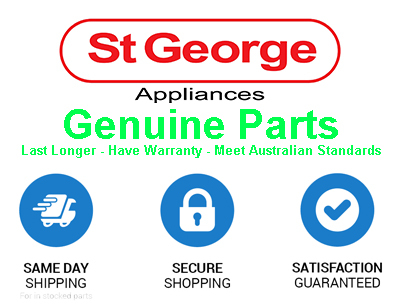 Online Appliance Parts can supply the full range of St George parts to suit cooktops, ovens and stoves and more. 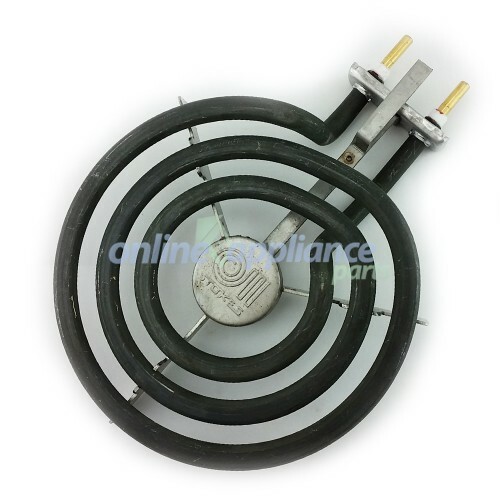 Measurements: The element is 145mm in diameter and is 1250 Watts and comes with two copper pins that will help resist corrosion in the socket. This element fits a range of ovens including some Westinghouse, Modern Made, Davell, New World and St George.